Children enjoy being active, while using their creativity and imagination in physical activity. Our curriculum provides a wide range of physical opportunities including, a variety of team sports, gymnastics, dance, athletics, outdoor education, swimming and parachute activities. 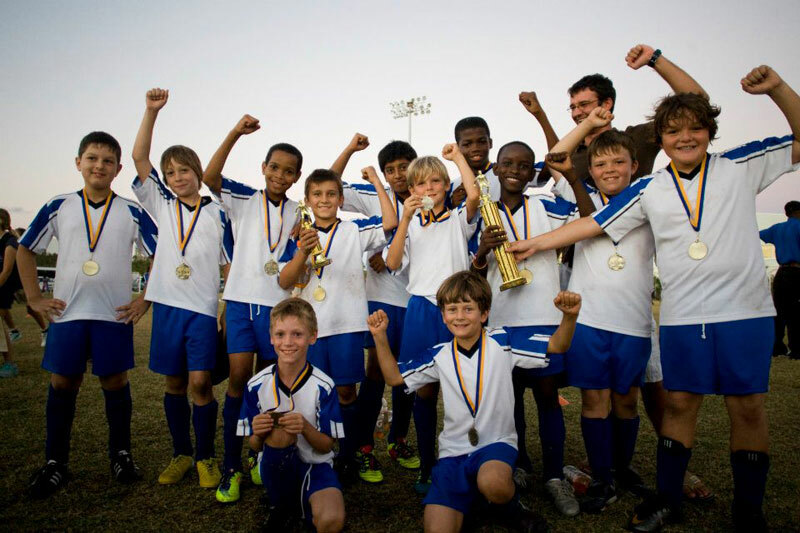 We are very fortunate to be surrounded by world class sporting facilities – the TCIFA Football Pitch, the Graceway Sports Centre and the TCI National Athletics Stadium. All of these are walking distance from the school and fully utilised as part of our P.E. programme. On the school grounds we have basketball area, an artificial grass soccer pitch, an outside shaded dance area and a large open space for team sports. In the summer term our swimming programme uses the Flamingo Park swimming pool, across the road from the school. The Graceway Sports Centre offers a variety of after-school programmes – including dance, gymnastics, skating, martial arts and tennis. Check out their websites for further details.